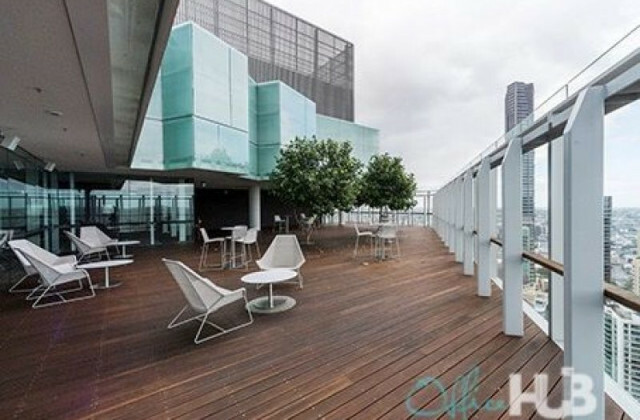 Have you been scouring the internet for office spaces for sale, but have had no luck? CommercialVIEW is the answer! 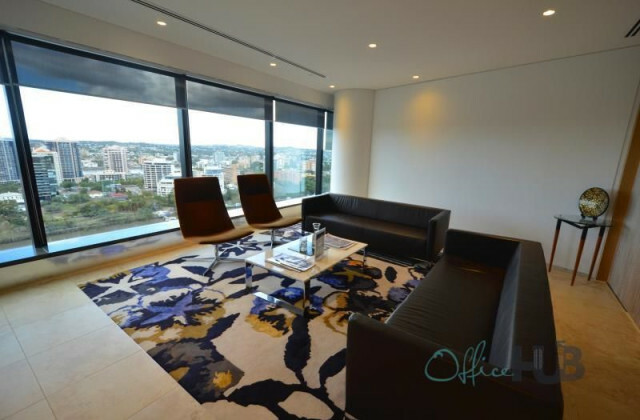 We have an impressive range of commercial properties for sale and lease and some of the hottest office spaces in Brisbane for sale! 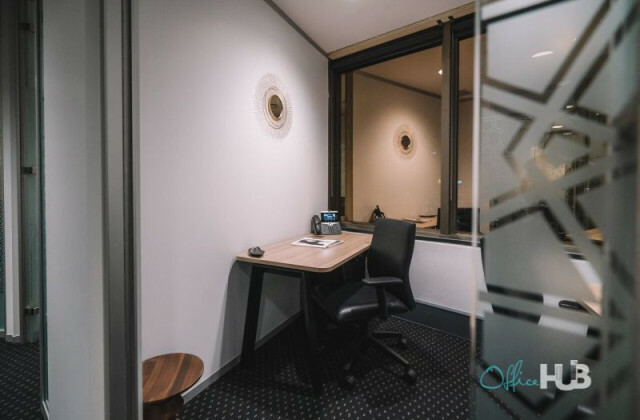 Whether you’re looking for a small nook or a multi-floor building, we can give you access to the office space that will suit your needs perfectly. 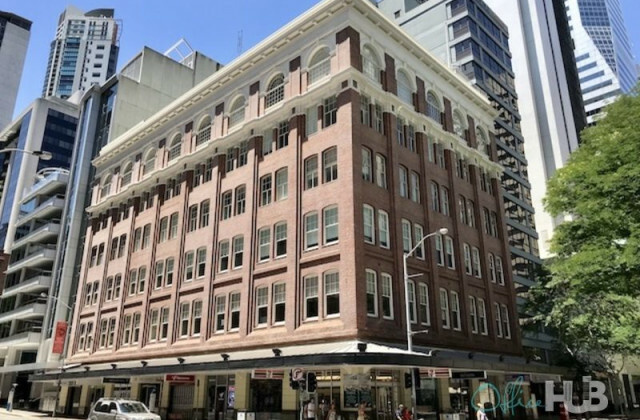 With one of the largest ranges of commercial property listings in Australia, CommercialVIEW is your go-to property expert for sourcing office, retail and commercial spaces. 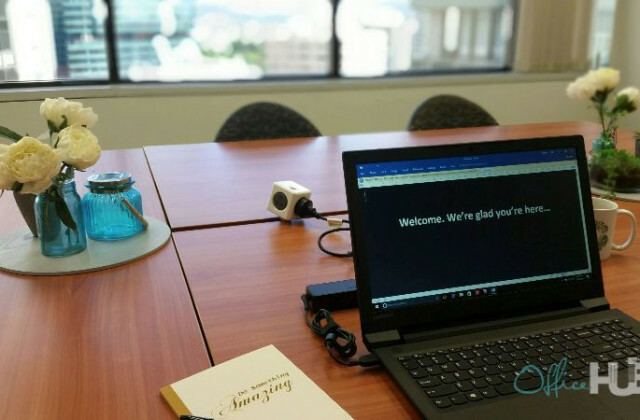 Whether you’re in IT, the insurance business, tax and accounting industry or you provide business services—you name it, we've got a space for you. So what are you waiting for? 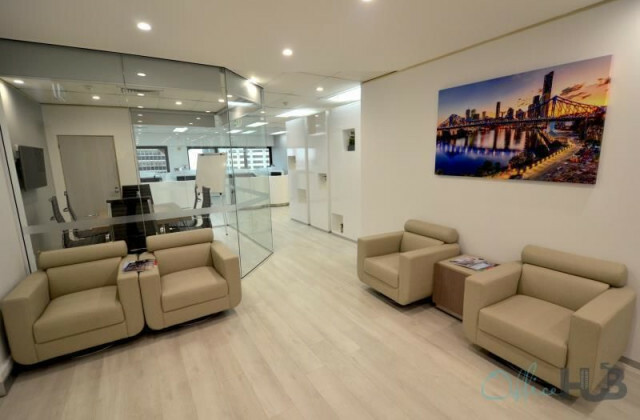 If you're looking for an office, retail space or other commercial property in Brisbane, you can rely on CommercialVIEW to give you the full picture of what's on the market right now. Don't delay, see what's available now!